Why am I not enjoying this season of Doctor Who? Since the Ponds have left, Pete just hasn’t been enjoying Doctor Who like he normally does. The real problem is that he isn’t quite sure why. Hello Doctor Puppet! 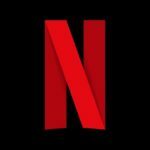 : Episodes 1 & 2! He’s cute, cuddly, wibbly, wobbly and time wimey! 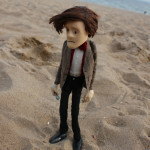 Check out the new youtube sensation The Doctor Puppet!!! 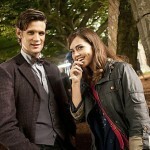 Tennant and Piper set to return to Doctor Who. 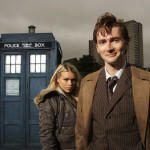 David Tennant and Billie Piper will be in the 50th Anniversary special for Doctor Who…but in what way?